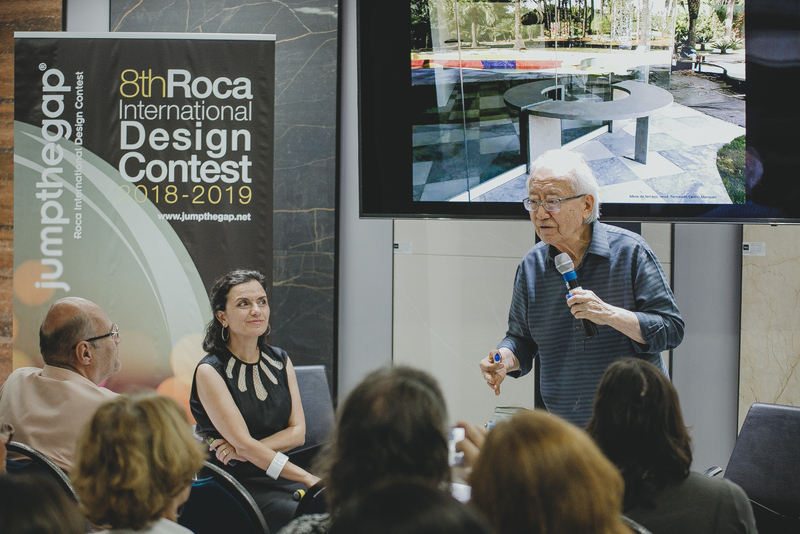 One of the leading Brazilian architects of our time, Ruy Ohtake considers furniture as part of the architectural project. 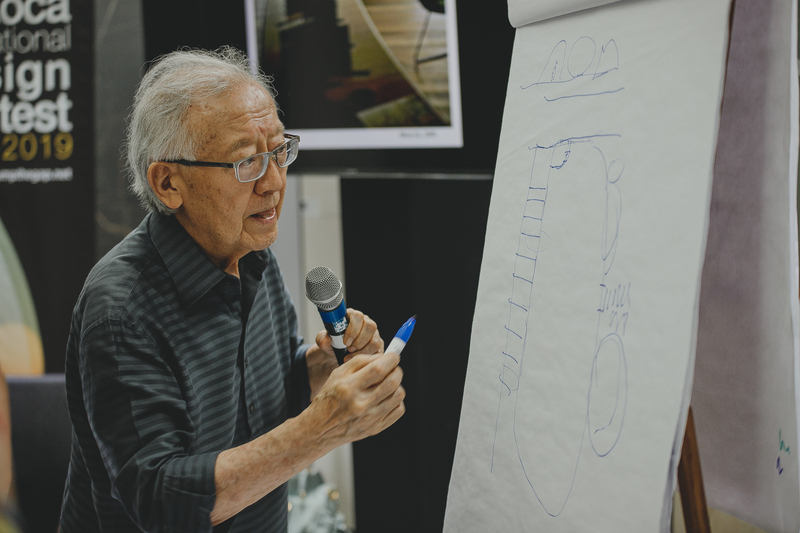 Tables, benches, shelves and utensils, hand drawn by him, integrate in all spaces, suggesting the best layout and movement around them. 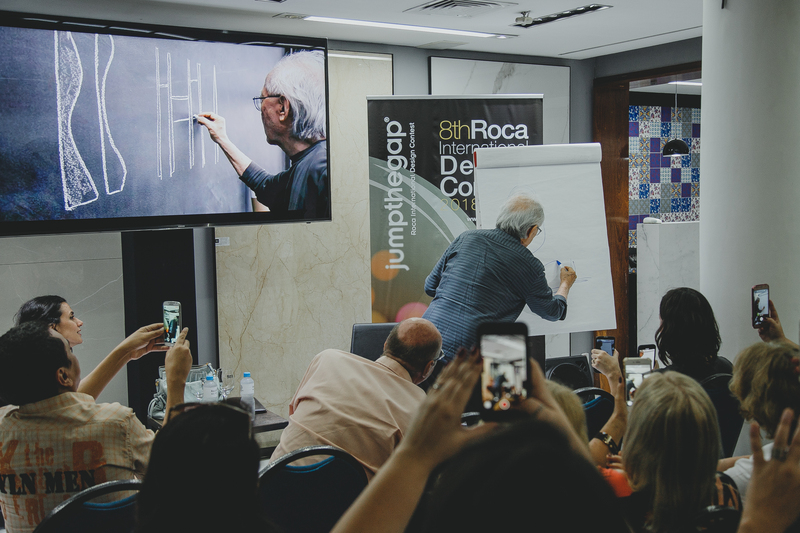 In Ruy’s conception, they are not seen as additions, they are a part of the entire conceptual narrative. 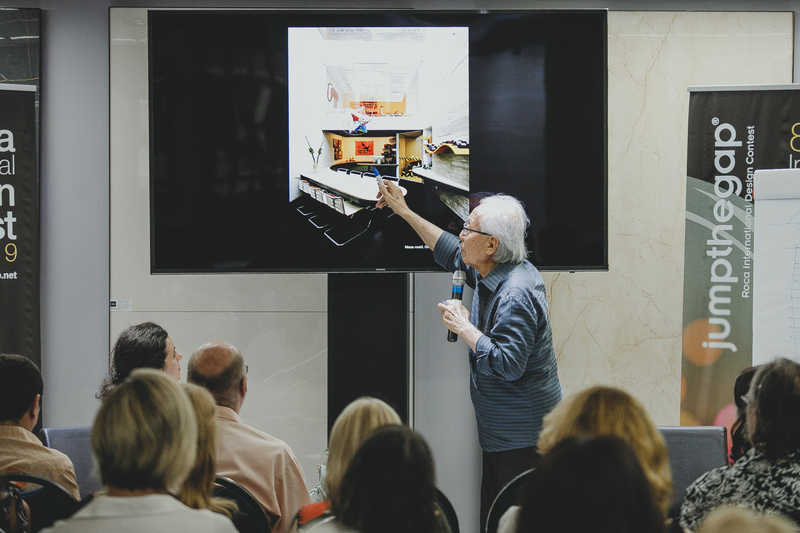 Without disregarding any material, the architect and designer experiments with concrete, metal, glass, wood and porcelain. 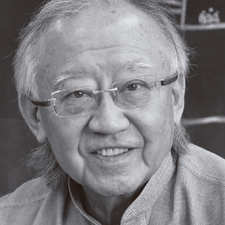 His work is wide ranging and his challenges are constant. 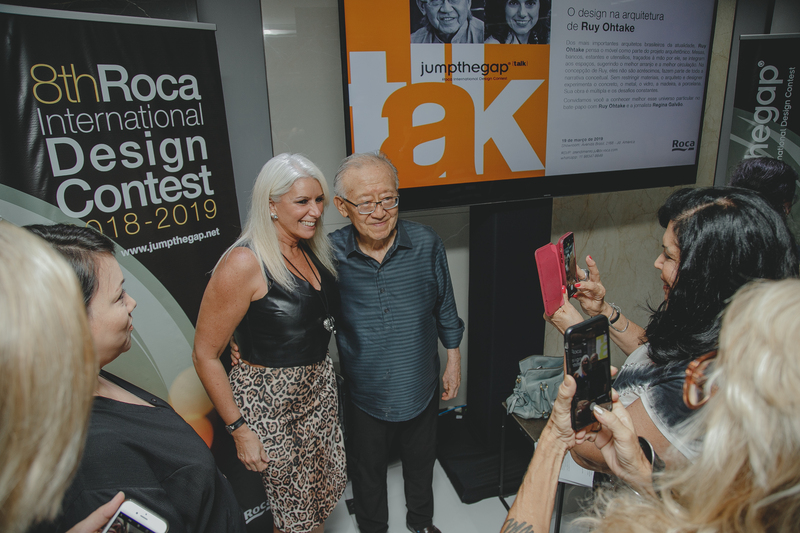 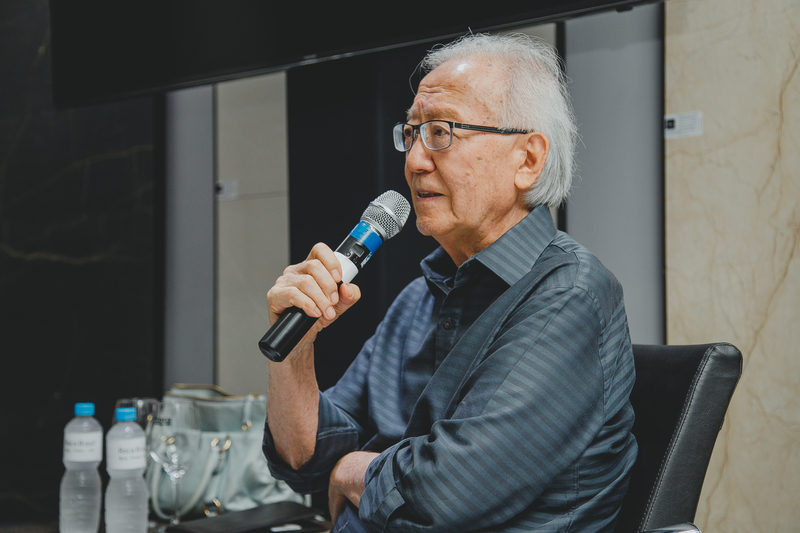 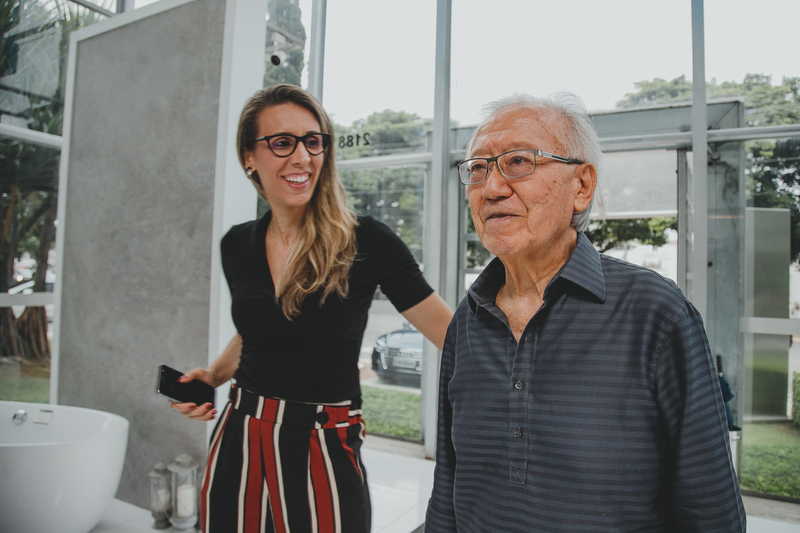 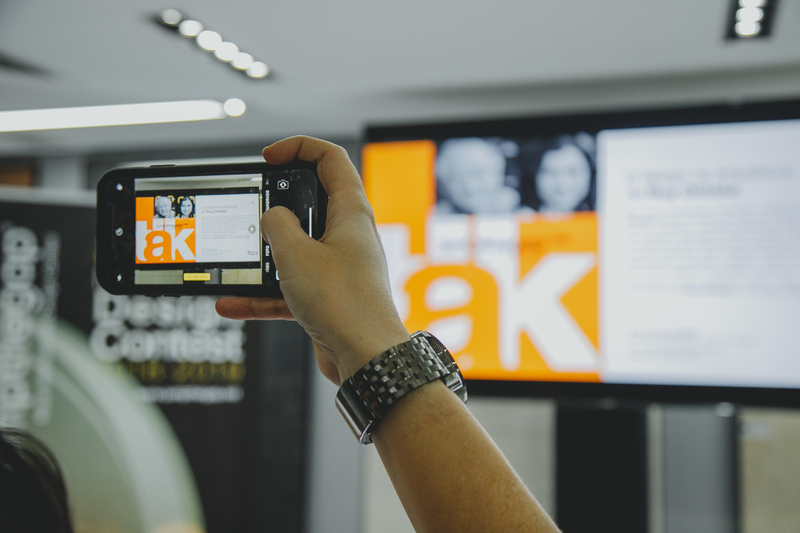 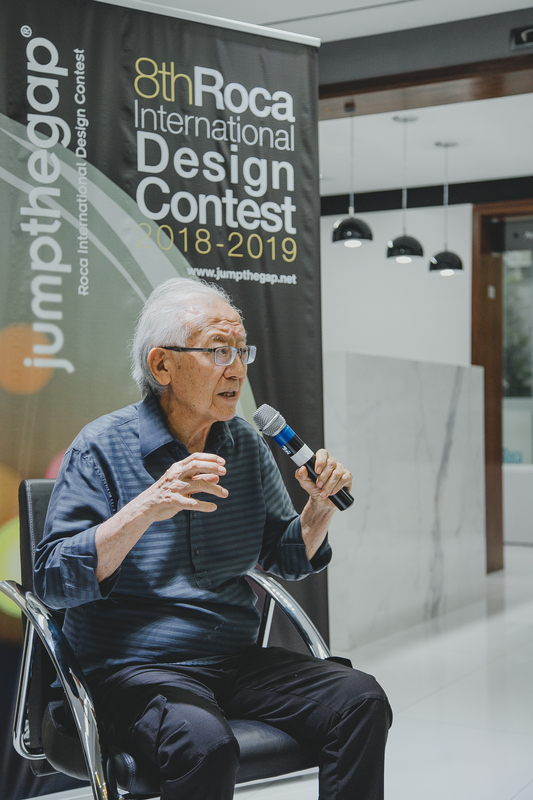 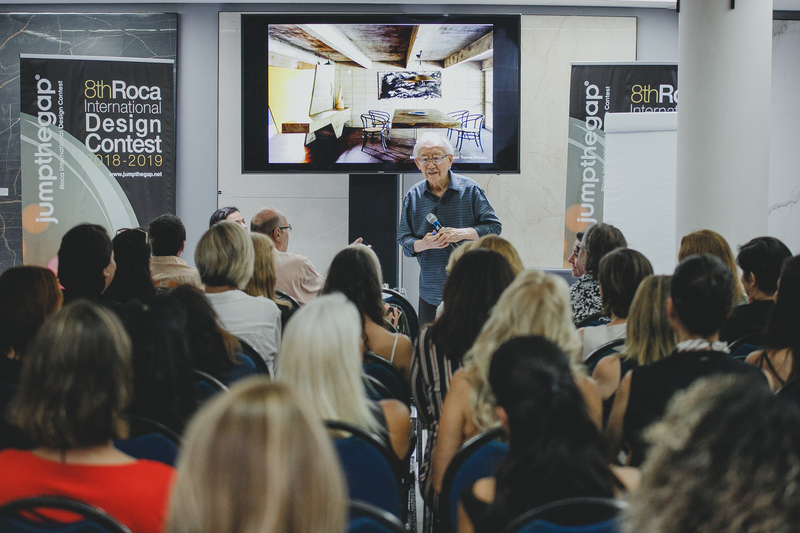 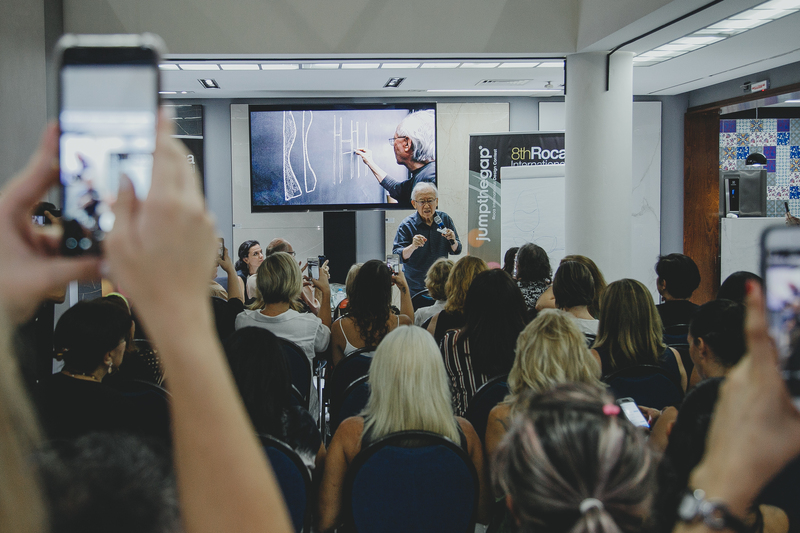 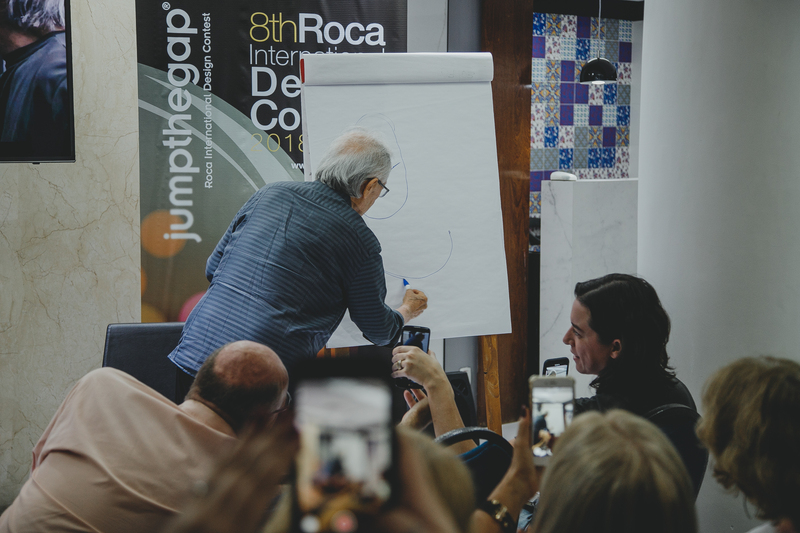 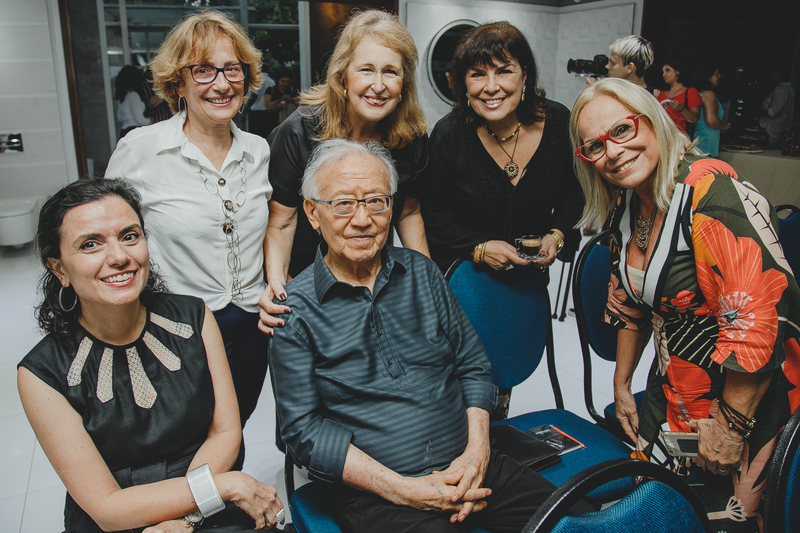 From the time he graduated from the University of São Paulo’s School of Architecture and Urbanism (FAU-USP) in 1960, architect Ruy Ohtake has rendered in his own language more than 300 architectural projects, in Brazil and abroad. 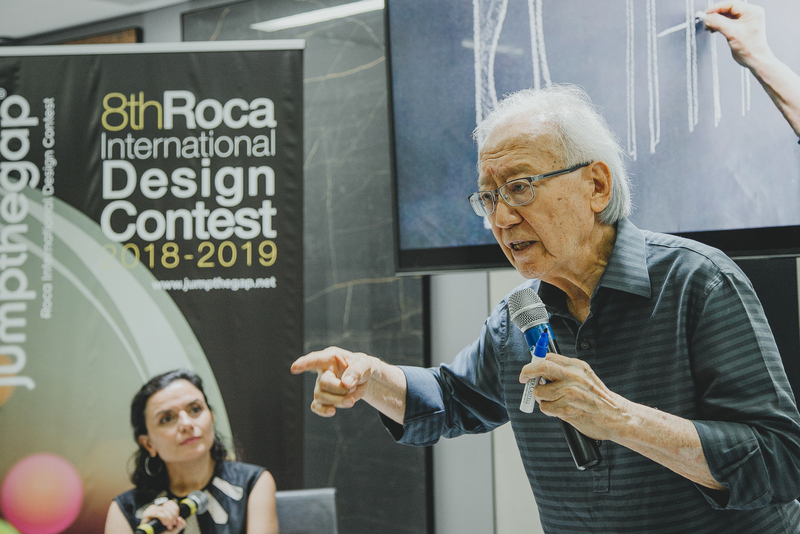 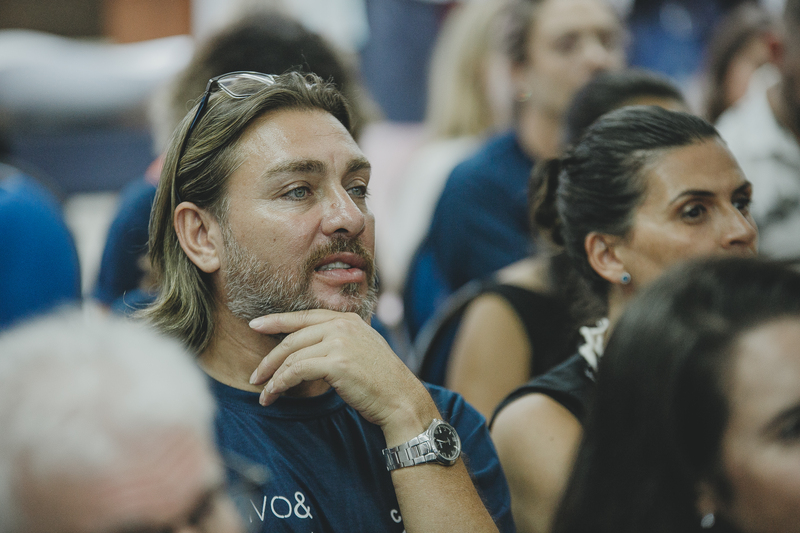 His architectural style results from a combination of technological research focusing on the construction industry and an accurate and innovative plasticity. 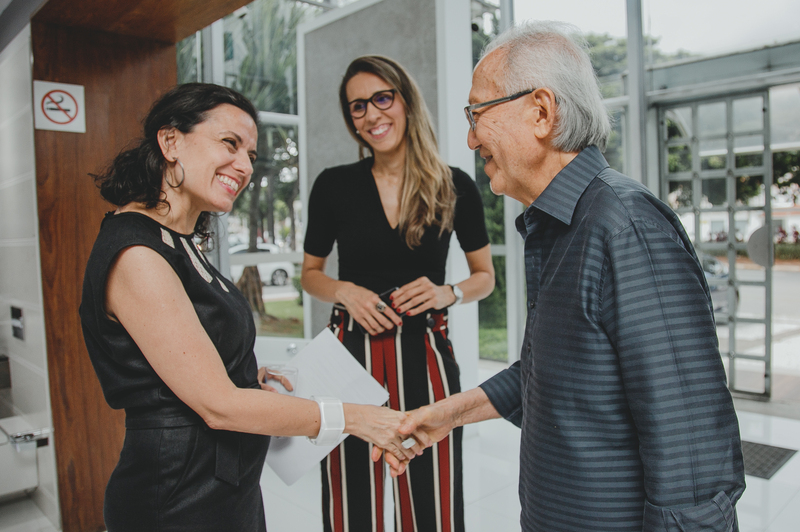 Committed as he is to create a contemporary Brazilian architecture having innovation as a guiding thread, Ruy Ohtake imprints his trademark on multiple projects that include public works, schools, hotels, theaters and movie theaters, residential buildings, commercial buildings, and self-standing homes. 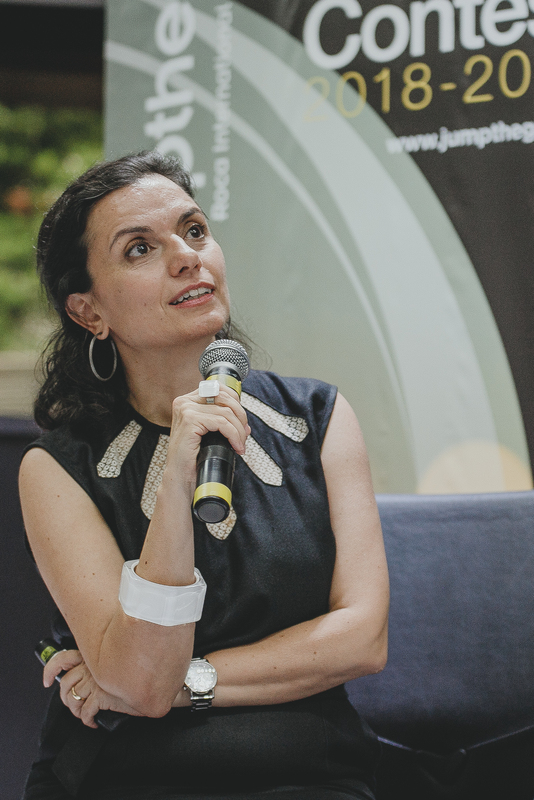 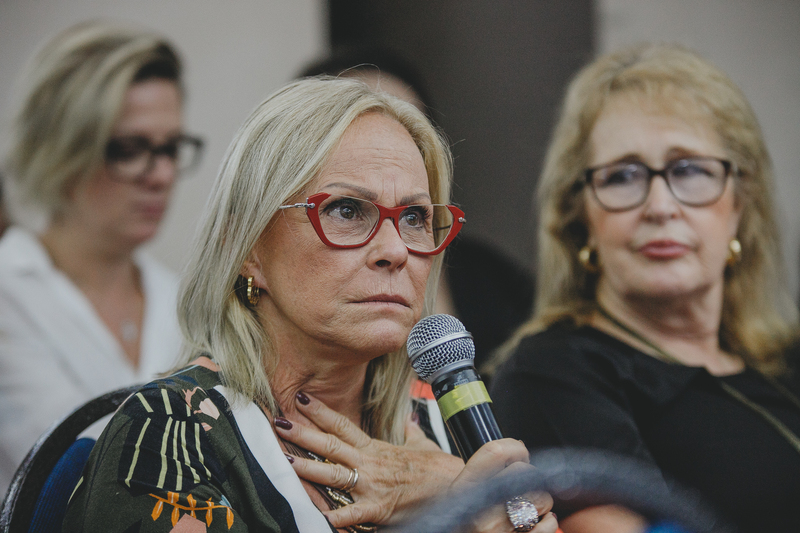 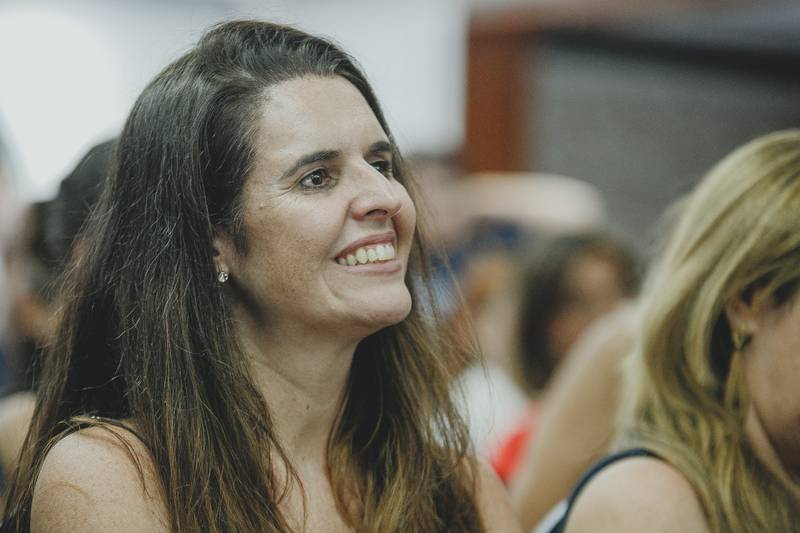 Regina Galvão is a journalist graduated from the Faculty of Social Communication Cásper Líbero, with a pre-MBA in Marketing from the University of California in San Diego (UCSD) and a post-graduate degree in History of Art from the Fundação Armando Álvares Penteado (FAAP), in São Paulo. 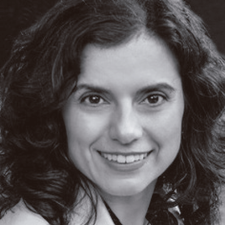 She is currently responsible for the newsletter Olhares.News, a fortnightly publication of Editora Olhares. 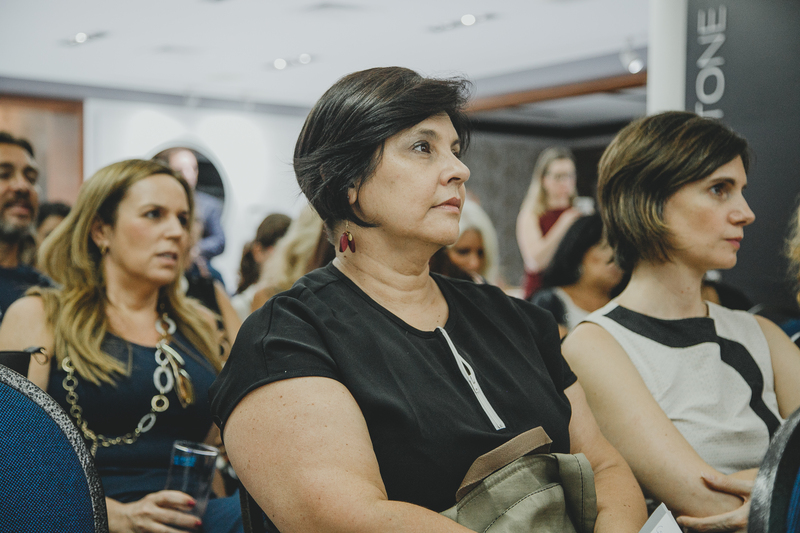 She has worked in magazines such as Casa Claudia (Abril), and Casa Vogue (Globo Condénast). 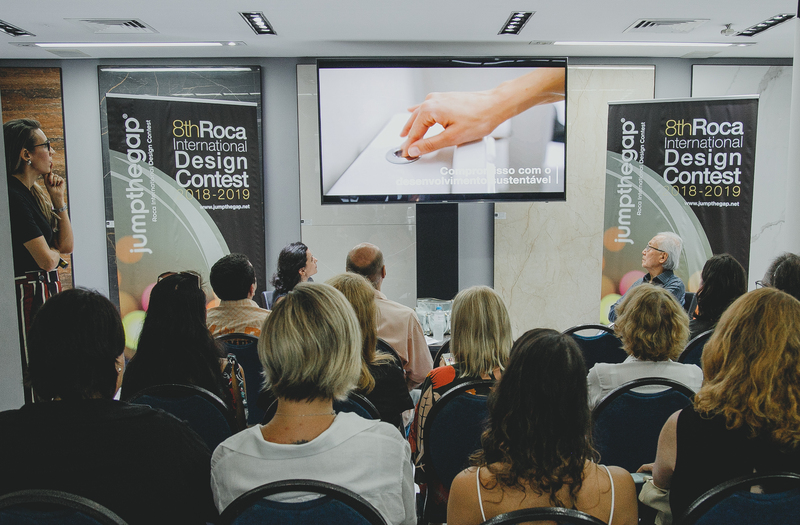 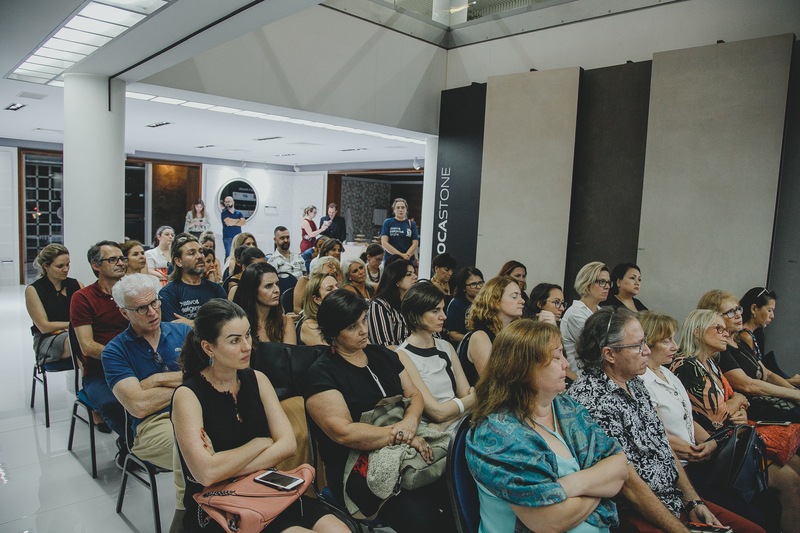 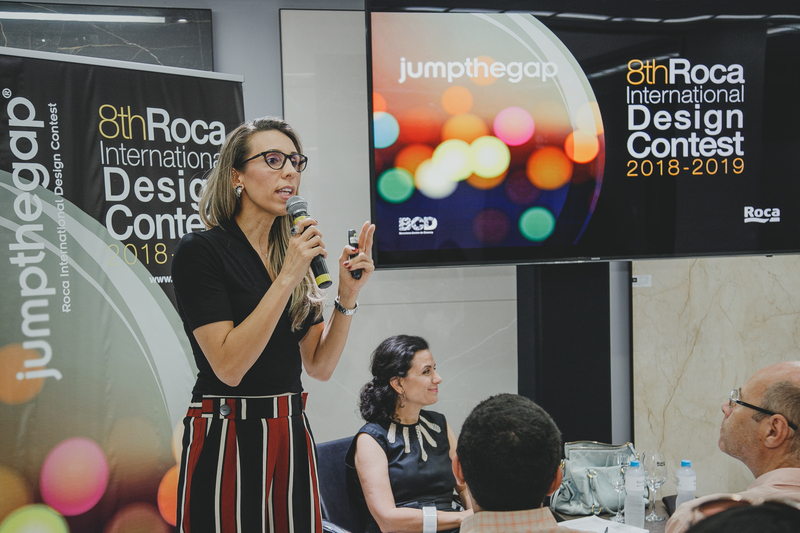 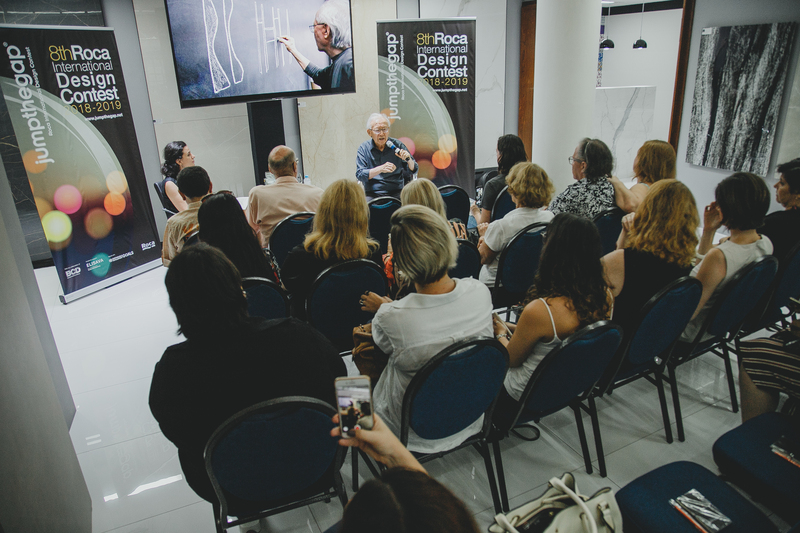 She was a member of the team of curators of the exhibition Brazilian Stones, Original Design in 2018, coordinated by Adélia Borges at the Vitória Stone Fair, in Vitória, and she has curated the exhibitions MoMA Design - Acervo Fiesp (2017), at D&D Shopping; Pensamento Circular (2014), at the Museo de Belas Artes (Muba); among others. 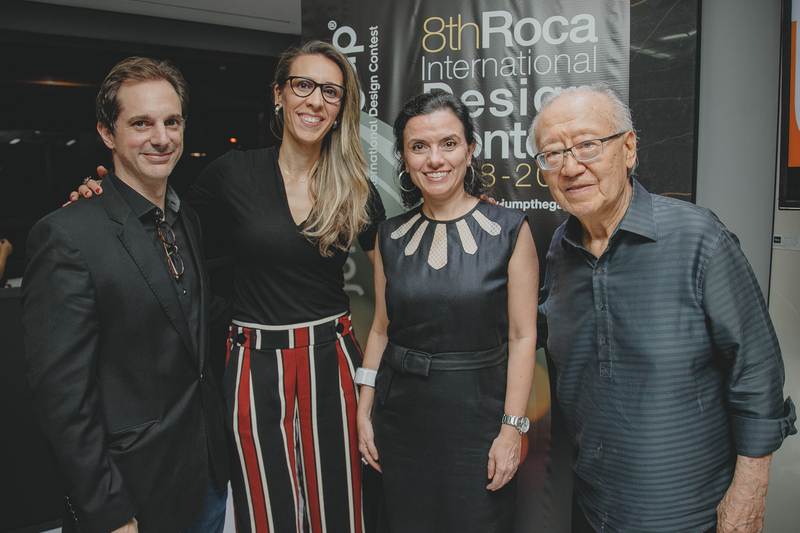 She has also been a member of the team of curators of the São Paulo Design Weekend in 2017 and 2018.